The economy has become increasingly information-centered, and the expansion of the digital world has changed the way people live their every-day lives. There are specific industries that are declining due to these advances while others are thriving. If you are working in a profession where opportunities are becoming fewer and farther between, it is time to consider finding new professional opportunities. With the digital era and its immediately accessible resources, it is now easier than ever to pick up new skills. The internet has made it possible to make connections, learn in your spare time and explore different professions you may be interested in. 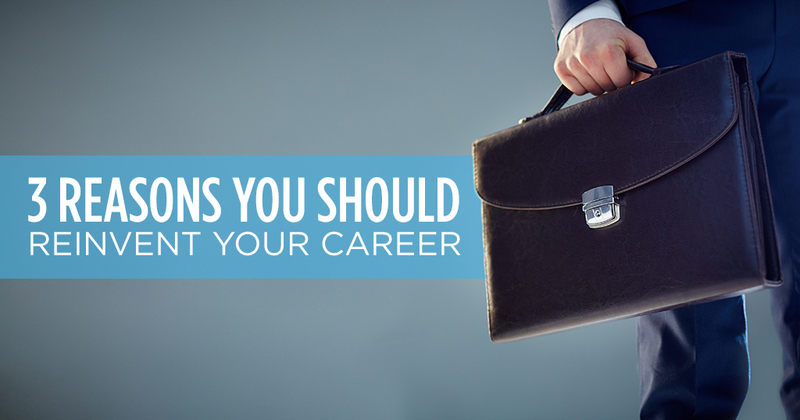 When choosing a new career direction, look for a path that will provide you greater opportunities for advancement. If you like what you do, you should be able to excel at it so you can take advantage of these new opportunities. Look for work with the help of staffing professionals who will make it easier to get your foot in the door. Eastridge Workforce Solutions can help employees who are looking to reinvent themselves with new careers. Our staffing professionals will work with you to find open positions in your field of interest so you can get started on the right foot.